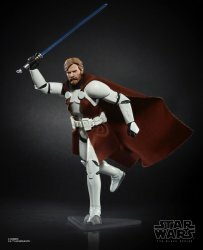 Hasbro didn't have a lot new to reveal at New York Comic Con so far, but we got a few new shots of things you might have missed. 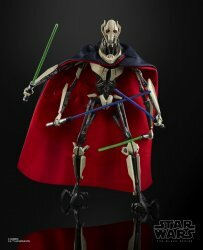 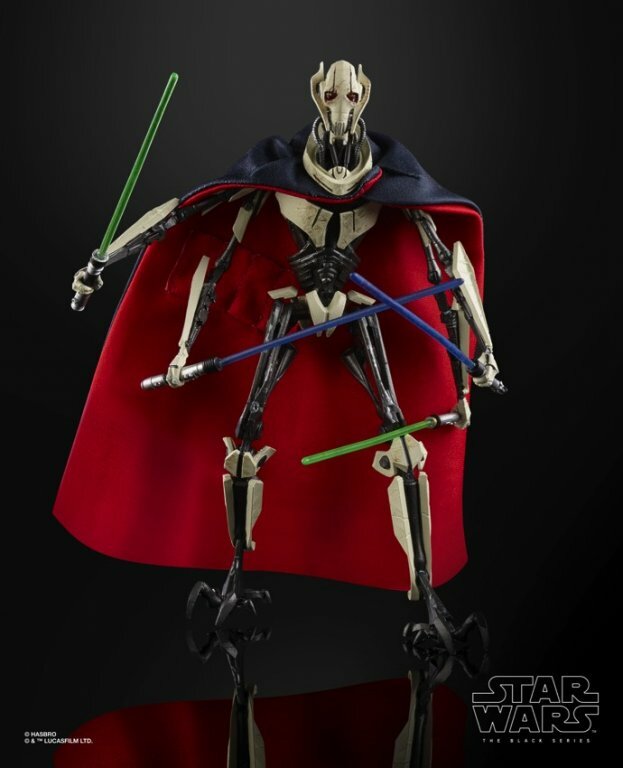 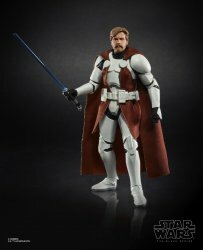 A deluxe General Grievous will join an utterly stunning Walgreens Exclusive Obi-Wan Kenobi from Clone Wars, 2003-style. (Nicely done, Steve, I'm jealous.) 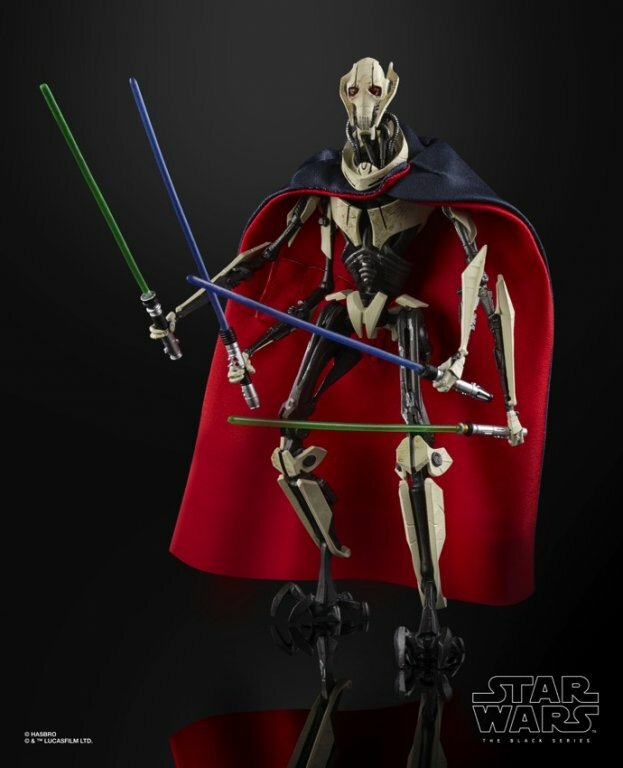 Both are 2019 items - expect Grievous in the first half and Kenobi late in 2019. 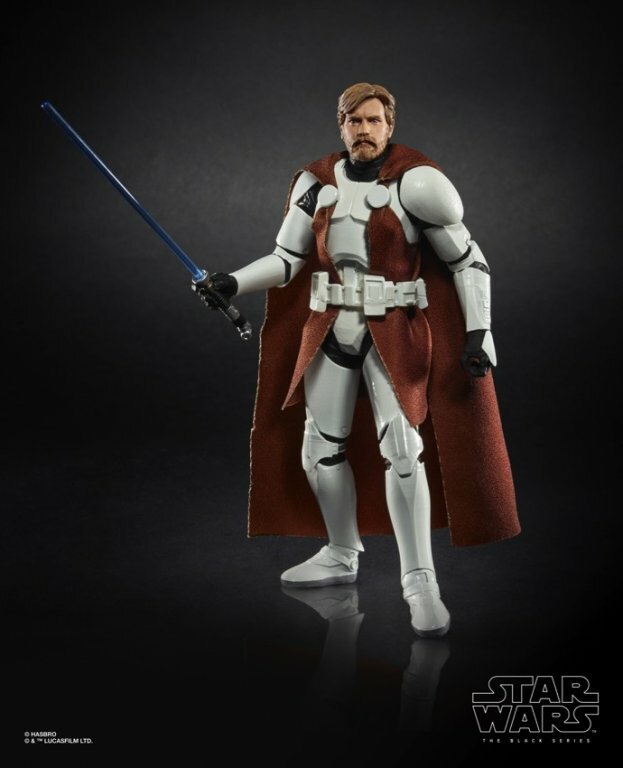 Hasbro also sent along shots of the Gamorrean Guard, but it's out, so let's move on.